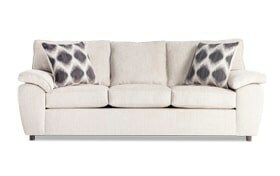 My Tristan Taupe Sofa has the look for less! 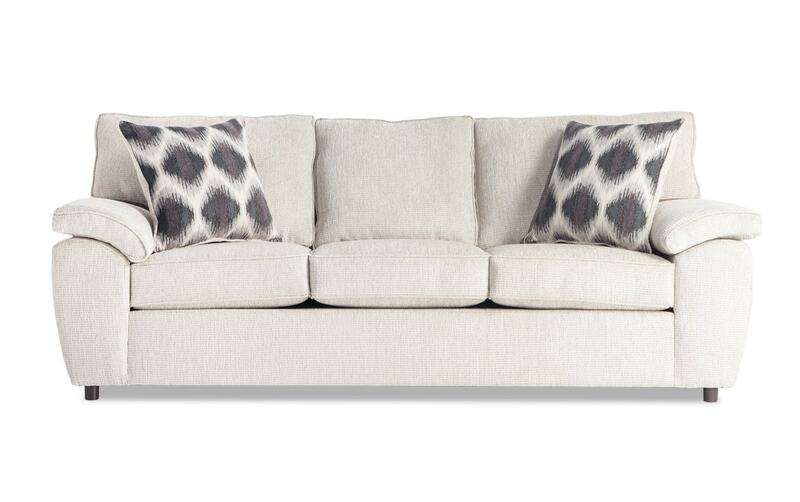 Plush seating and matching accent pillows make this sofa look like a million bucks! 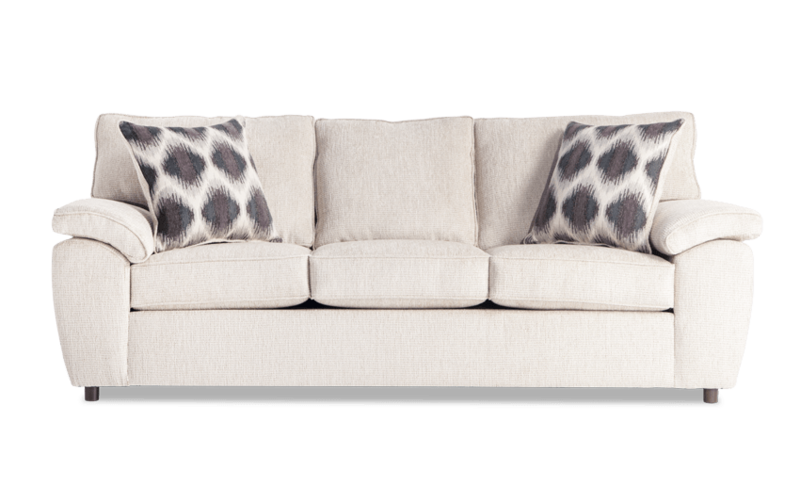 Why spend hundreds more on living room furniture when you can get top-quality for less?